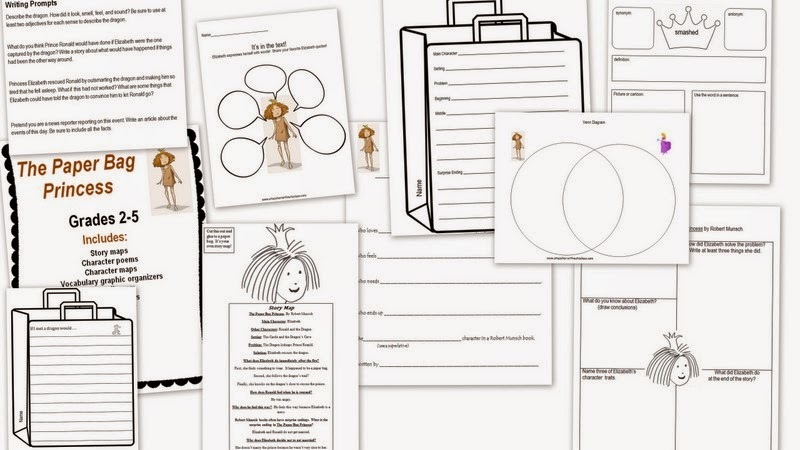 A Teacher without a Class: Paper Bag Princess! I've always loved books about independent women. As a child, I loved The Witch on Blackbird Pond, Anne of Green Gables, and of course Little House on the Prairie. They had smart, independent women, who luckily found a man who matched. 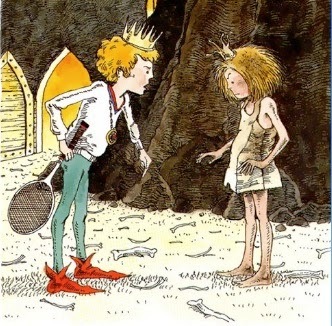 I didn't find the Paper Bag Princess until I became an adult, but it has an important story to tell. Sometimes, the men just don't live up to the smart woman. 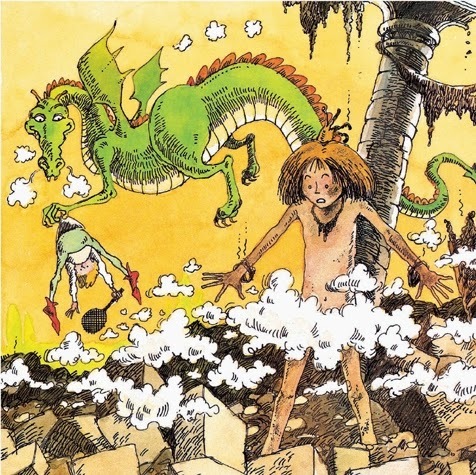 I truly love Munsch's story telling ability, and this story does not disappoint! 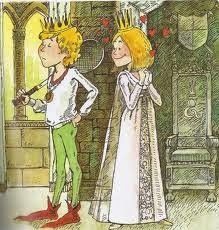 This fairy tale begins with the love story in full force. Elizabeth, the princess, is engaged to Ronald the prince. Oh she looks so happy! 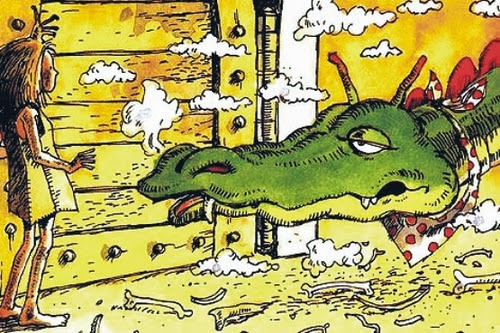 But a dragon destroys everything in the castle and takes Ronald away. Elizabeth only has a paper bag to cover herself. 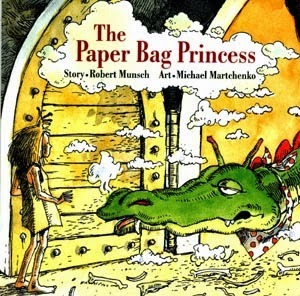 Needless to say, Elizabeth, now the Paper Bag Princess, goes after the dragon. She is able to trick the dragon and rescue Ronald. 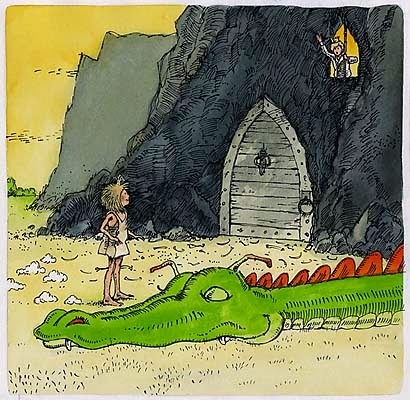 Here she is about to rescue Ronald once the dragon has fallen asleep. Ronald is not very grateful, in fact he is down right upset with her appearance!! Thankfully, Elizabeth knows the importance of character, and judges Ronald on his character rather than his looks. She discards Ronald and goes on her happy way! Of course this book deserves writing prompts, story maps, and even more! There are character poems in the unit, story maps that you can glue to a paper bag, create a story map on a paper bag, and so much more! 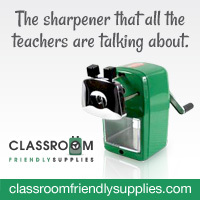 You can find the unit at my TPT store. Your students will love this book and the activities too! I love this book! Headed over to check out your resources! 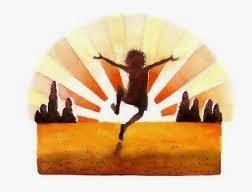 Love the Paper Bag Princess! Have you read Princess Bubble? It is a great gift for children, grads or single girls... because of the message. This website contain a lot of very interesting stories for the kids and other kids related activities have this site. This post contain funny and lesson learning story for the kids. Any how, I need pimpmypaper writing service and at the same time we should bookmarked such sites and recommend kids to follow it.